We are youth climate justice leaders, coming together from across the United States to take action at the annual UN Climate Talks (COP24) as the SustainUS delegation. The Trump administration will not have the last word on our futures. Will you help send our team of youth climate activists to the 2018 UN Climate Talks (COP24) in Katowice, Poland this December? Our delegation needs to raise $30,000 to cover the costs of the trip. Will you help us reach this goal by donating and sharing this crowdfunder page? Your donation will directly fund travel, housing, food, action costs, and UN certification for 2+ weeks for the 12 members of our team. Admittance to the delegation was without regard to financial situation in order to make this opportunity accessible to as many young people as possible. Now, we are seeking help from our communities to ensure we can do this work. 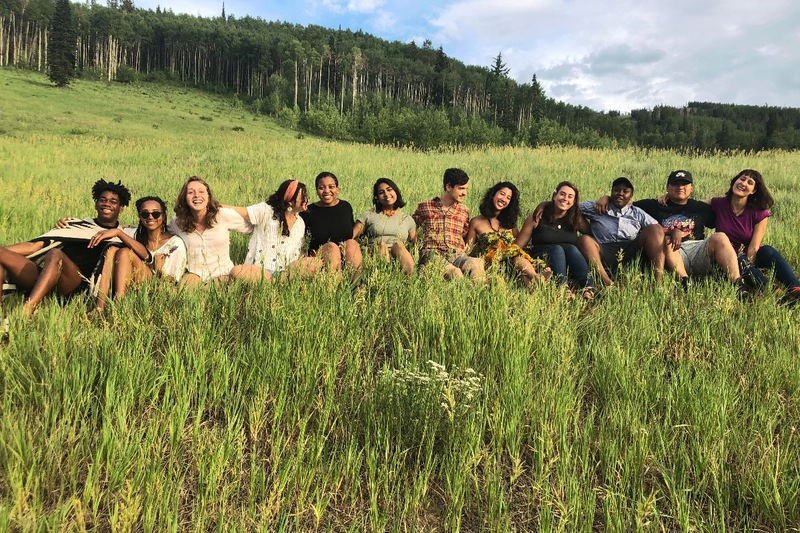 Our youth-led organization, SustainUS, has sent delegations of young people to the UN for nearly 20 years to advocate for climate justice and elevate the voices of U.S. youth and other frontline communities. 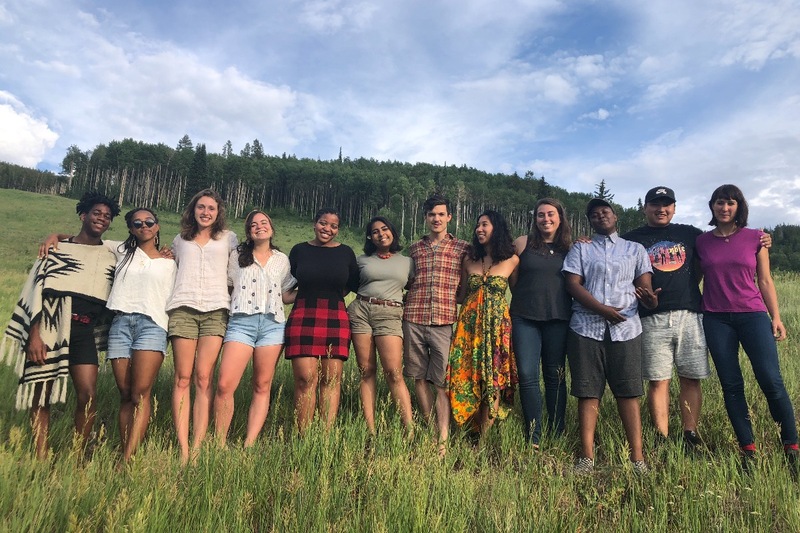 This year our delegation is comprised of 12 youth from across the United States - from New York to Oregon, big cities to rural areas, the deep South to the Navajo Nation - each with a story to share. You can read about each delegates here . At COP24, SustainUS will join the global community to use our voices to hold corporations and politicians accountable, as we build solidarity and promote solutions that provide for the just and sustainable future we want to live in. This year is the most important policy year at the UN Climate Talks since the Paris Agreement was signed: at COP24 global leaders will decide how the framework and commitments of the Paris Agreement will become reality. So far these commitments have added up to little action. Through our 4 goals, our team of young people will be holding the US officials at the UN Climate Talks accountable to the Paris Agreement and beyond. 1) Build momentum for grassroots movements across the United States working to keep fossil fuels in the ground and transition to 100% renewable energy. 2) Hold US decision makers accountable to climate justice at the COP. 3) Hold corporations accountable and ensure a fossil fuel phase out. 4) Actively work in global solidarity with nations from the global south, uplifting and amplifying their demands and needs. This year, our communities and the global south have faced unprecedented wildfires, flooding, and heatwaves as a result of our changing climate. It’s never been clearer to our team and youth across the globe that the time is now to demand climate justice for all. Help our team take action to demand climate justice at the UN climate talks by donating TODAY! By donating, you’re making our work possible. We want to share our work with you! When you donate you can sign up to receive email updates from our team while we’re in Poland. There are also more ways to follow our work and see what we’re up to. We are deeply grateful, humbled and moved by your support. Your contributions enabled us to mobilize hundreds of people at the UNFCCC to reject the fossil fuel agenda of the Trump administration, and it empowered 14 US youth to have a transformative experience that will stay with us the rest of our lives. We had over 150 people donate to our COP24 delegation. SustainUS is a small organization entirely led by young people who believe in creating a just and equitable future for all. We are not a conventional NGO and we know that funding us is a statement of trust in our work and belief in our power as young people. Your support for us means the world, and without you, our work would not be possible. Thank you. We hope you check it out and that it provides useful insights into what we accomplished! We are 2 weeks away from Poland!! We are so, so grateful for all the support from this campaign. We're excited to share that in addition to donations here, we've gotten support from several grants including Patagonia, Resist Foundation, Sustainable Markets Foundation and more. We still welcome contributions here, but we have almost raised our needed $54,000 total needed to make this program work. We'll be sharing lots of updates on SustainUS Facebook, Blog and Newsletter channels from our work at COP24. Please follow us and stay connected! The UN Climate Talks in Poland are 8 weeks away! 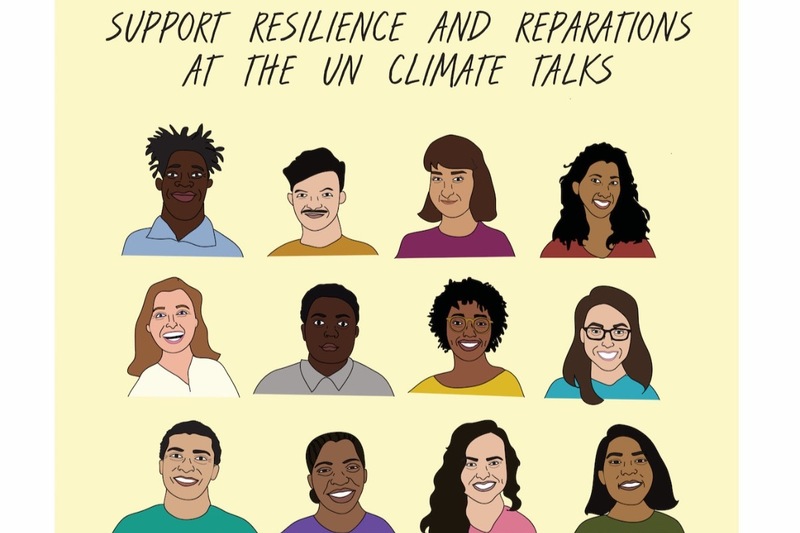 Our delegation has been preparing to bring stories of resilience and reparations to COP24. All of our flights are now booked! We have good news to share. 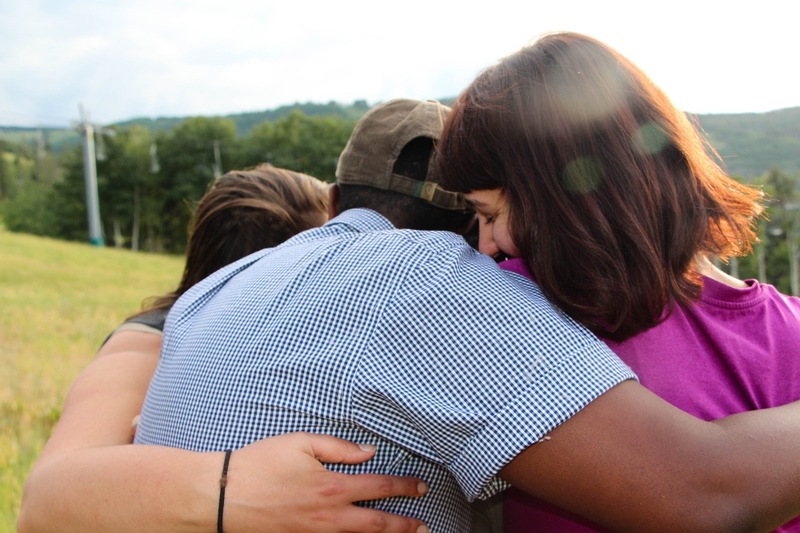 We've received $12,000 in grant funding from Patagonia Action Works and Resist Foundation! And we've reached the $10,000 mark on this GoFundMe campaign! We are so, so thankful for your financial support of this delegation. It is our relationships and connections that give us strength. Thank you for donating and standing with us. To be able to speak truth to power at COP24, we still need to raise an additional $10,000. If it's within your means, can you stretch and donate again to help us reach our goal? You can also share this campaign on social media or 1-1 via email with folks who might support our work. WE ARE SO GRATEFUL FOR YOU ALL! 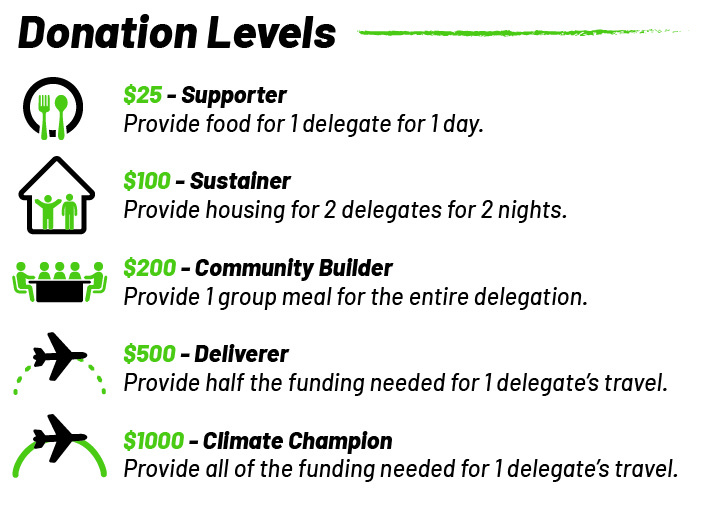 I just 3 days, we've raised close to $7,000 for the SustainUS COP24 delegation. We wanted to send a note of gratitude for your support - it means the world to us. Today, we learned that we received a $10,000 grant from Patagonia! This terrific news puts us even closer to reaching our goal to go to Poland. However, we will need to spread the word about our crowdfunder and still welcome support here. If you haven't yet, I wanted to invite you to share this campaign on Facebook or send it to some friends who might want to support it, with a personal note of why you're supporting us.